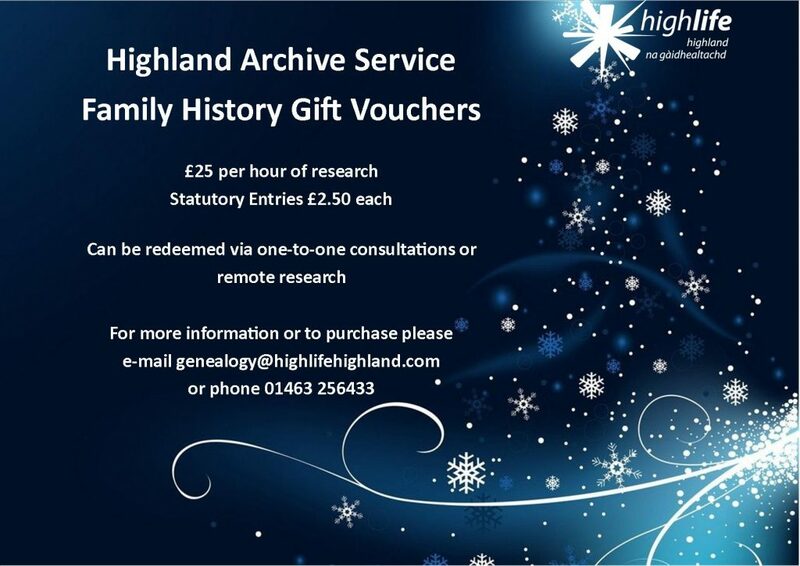 Give the gift of ancestry this Christmas with our Family History vouchers. Each voucher entitles the holder to one hour of Family Histoy research, either in person with our Family Historian or remotely. 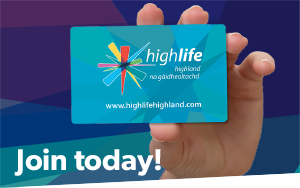 For more information or to purchase vouchers, e-mail [email protected] or phone 01463 256433.